Rock star Phil Lynott was recording his second solo album in a studio in Soho and, as usual, the control room was overflowing with hangers-on…. Do you have a happy relationship with your clothes? 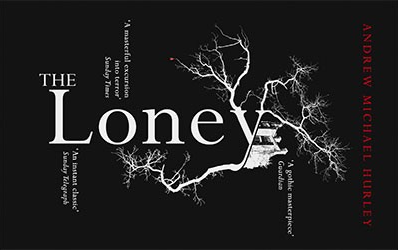 Inspired by the nature writing of Robert Macfarlane and gothic yarns in which the wild Lancashire coast features prominently, The Loney pitches modern pilgrims into a desolate landscape.